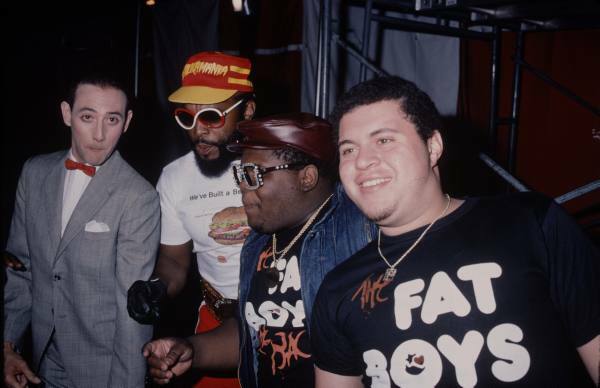 Dude, thats actually Pee Wee, Mr.T and two of the fatboys, just when you thought this picture couldn't get radder, bam! Mister T! !